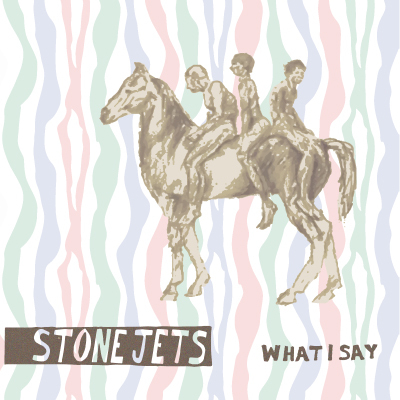 Cape Town’s Stone Jets — made up of Manfred Klose on guitars, Eduan Joubert on drums and Given Nkanyane on vocals and bass — creates toe-tapping music, wrapped in soul and traditional elements. Formed in 2013, songs from the trio’s first two EPs have been featured on national television and playlisted on commercial, campus, community radio stations across the country. They’ve played all of South Africa’s major festivals and continue to grow there fan base wherever they share their sound. We won't spam you. Get on the "Band" wagon.